The police have assured visitors to the Philippines of their safety following a kidnap warning issued by the US State Department this week. Philippine National Police (PNP) spokesman Colonel Bernard Banac today (Saturday, April 13) said that the peace and order situation in the country was “under control”. In its April 9 advisory, the US advised against travel to the Sulu Archipelago due to crime, terrorism, civil unrest and kidnapping, and also to war-torn Marawi City due to terrorism and civil unrest. It also said increased caution should be exercised when travelling to other areas in Mindanao due to crime, terrorism, civil unrest and kidnapping. The advisory included Philippines among 35 countries with increased risk of kidnapping or “K”, a risk indicator it introduced recently. It also categorised the country under “Level 2”, advising Americans to exercise increased caution when visiting the country. 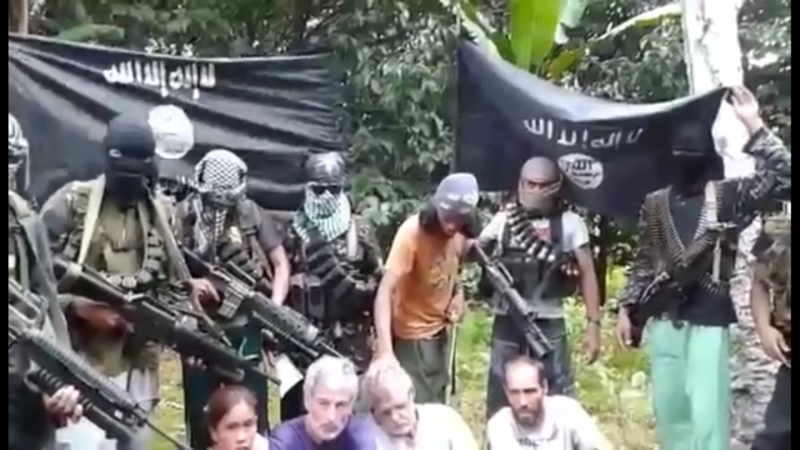 “We are not denying the fact that there is incidents of kidnapping in the southern part of the Philippines where there are presence of terrorists,” he said. “It is just normal for their country to issue security advisory for their nationals who are here in our country. Col. Banac also emphasised that the number of kidnapping incidents had been going down over the past few years. He also said that the PNP was continuing its intelligence gathering about suspected kidnap groups such as the Islamic State-affiliated Abu Sayyaf. “We continue to implement tight security measures and our countrymen should never worry. Our policemen are deployed in the area,” he said.